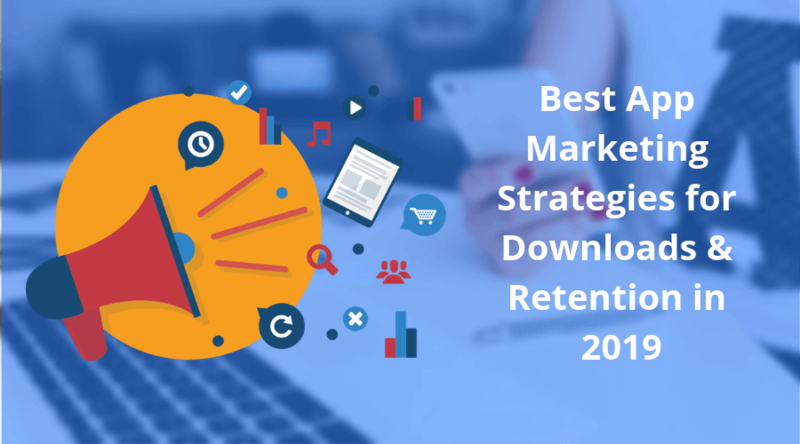 In this blog post, we’ve discussed everything that will help you make your iOS app marketing or Android app marketing strategy successful. 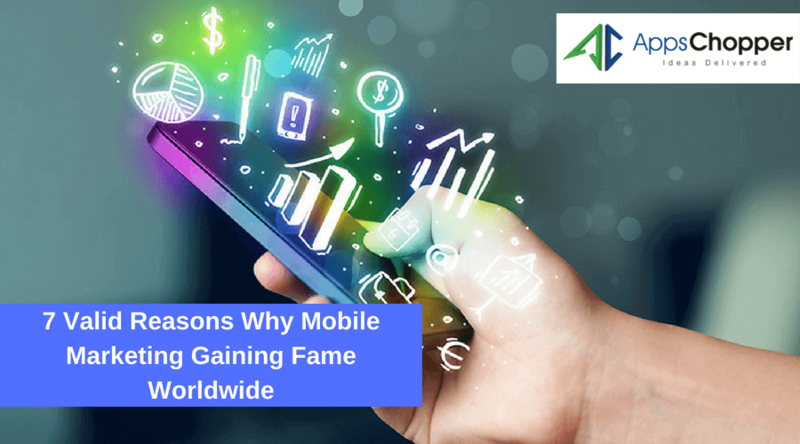 Entrepreneurs are nowadays more focused on mobile apps that help them target the growing number of smartphone users and also contend today’s competitive business environment. They spend more time with an app development agency to choose the right platform, features, functionality, etc., for the app development. As their main aim is to develop a quality app for their business. But, quality alone is not enough to help app get a higher user engagement and downloads. You need to promote your newly launched app to let your target users gather details, download, install and use your app. 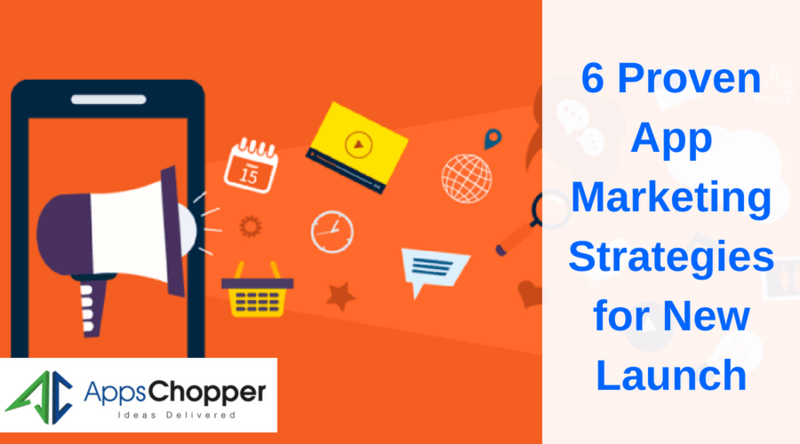 In this mobile app marketing blog, we’re going to discuss everything that will help you make your iOS app marketing or Android app marketing strategy successful. How do you Market a New Mobile App? You need to increase awareness of your app among your target audience. In other terms, you should make your target audience more curious about your new app. This encourages them to explore details about features, functionality and lots of other details related to your app. And thus, it maximizes user engagement and popularity of your new business app. How to Start an App Marketing? To start your app marketing campaign, you need to define your target audience, market, etc., first. This activity is something that requires a lot of research work, which you can’t avoid. Afterall, you need to be aware of those whom you’re going to serve with your app. You need to get details about demography, behavior, age, occupation, etc., of your target audience. This helps you know their needs and expectations. You will be able to find whether your app is able to match needs and expectations of your target audience. 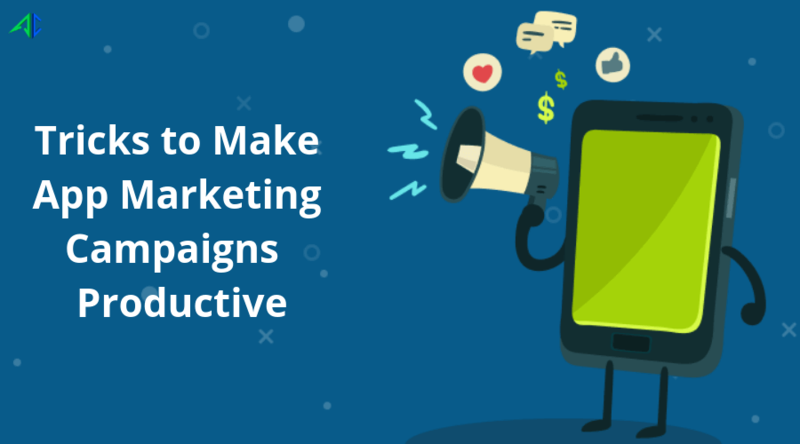 This ensures success not only of your app marketing campaign, but also your app. So what, every app has a landing page? You may be thinking like this! Isn’t it? Well, of course creating a landing page is an old technique of app marketing yet highly effective. It serves those users who are seeking to gather a detailed information regarding your application (in case not satisfied with other resources). You should be more focused on your mobile app landing page design. It should be attention-grabbing, well structured, informative, etc., to grab attention of more users. Needn’t to mention, landing page plays a pivotal role in app conversion. 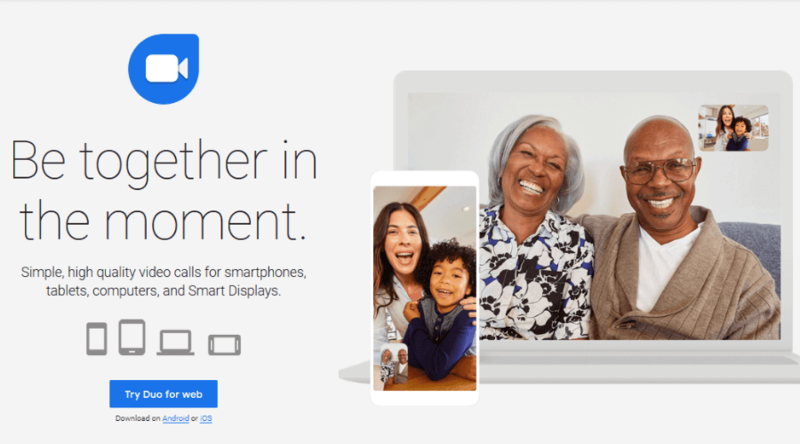 Google Duo’s landing page tells everything about the app to users even at the first glimpse. It is the best example of better placement of texts, images, icons, etc. The landing page has every reason to engage users. Blogging is the most accepted way to let people hear what you have to say about your product. It’s a great idea to include this activity in your app marketing. How does a guest blog work?All you need to do is to publish your blog on the popular platforms such as The Huffington Post, New York Times, Forbes, etc., to find genuine readers of your blogs, who will be interested to use your app. Bear in mind, these guest blogging sites only accept limited but high-quality content. But assures higher and genuine traffic to your blog. Believe it or not, but fact will remain the same. Influencer marketing works more effectively and yields higher outcomes. When they speak about your app, it increases awareness of your app among their followers. And this of course, enhances popularity of your app. What is an influencer marketing strategy? To make the right strategy, you can find influencers who have a large fan following on social networks like Facebook, Twitter, etc. While choosing influencer, focus on their followers and find out whether majority of them are your target audience. If you find the same thing, you can go ahead with that influencer. Why is influencer marketing important? To understand it, you should know how Color Switch, a popular game app, harnesses major benefits of influencer marketing. It features influencers like Julien Marlon, Brookelyn, Nessa Varez and others. The app has earned 180 million downloads so far. There are several ways to use social media sites like Facebook, Twitter, Instagram and others, to promote your app and increase downloads. Let me clear here, influencer marketing is just a part of social media promotion. Some other parts are Paid Social Ads, user-generated content, increase ratings and reviews, etc. So, how you market an app on social media? First and foremost, you need to create an impressive social media page of your app on the targeted social media sites. While creating a page, you should be able to make a correct placement and deal better with several important factors such as your app name, image, URL (of landing page), description, features, etc. Your aim should be creating a landing page that can increase demand and download of your app. 93% social media advertisers use Facebook to promote their products on regular basis. It implies 3 million promoters use this platform for marketing. Approx 200 million users on Instagram visit business profile page every day. Between Q4 2017 and Q4 2018, Twitter ads witnessed 33% engagement. Video has a power to quickly describe your app compared to texts. The trend of video blog (popularly known as ‘vlog’) is getting widespread of late, with the acceptance of many app marketers. So, you should also leverage the power of vlog. How do you start a video blog? YouTube is the right platform to post your video blog. Apart from this, you can also target several other platforms like Facebook Live, Instagram, Vimeo, Daily Motion, etc. Once you place your app in the app store, it’s now time to focus on ASO (App Store Optimization). This activity is necessary to increase visibility of your app in the app stores, whether it’s App Store or Play Store. Well, ASO includes several activities like using descriptive title, keyword, description, quality screenshots, app preview video, icon design, encourage users for reviews. Well, as mentioned above, ASO increases visibility of your app in the app stores. This makes your app easily noticeable among your target audience. And also boosts user engagement and finally, downloads of your app. To harness the maximum benefits of above app marketing tricks, you need to ensure its proper implementation. Here, role of a mobile app marketing agency becomes highly important. They know how to perform the above activities more efficiently and make strategy accordingly, to get the desired outcomes. So, you need to choose a right agency who renders goal-oriented mobile app marketing service to make your campaign successful.